Why build an Automated Street Lighting project? IOT is improving the way we consume energy smartly. 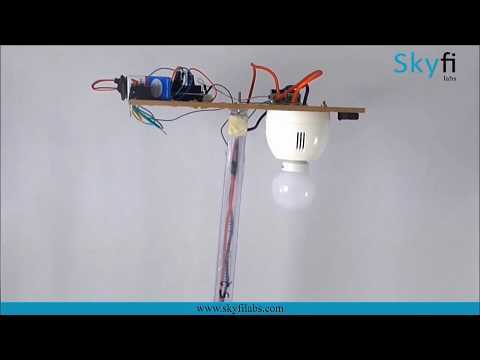 In this course, you will understand one such example and build an IOT based Street Light that automatically switches on and off based on sunlight. This project provides you that experience. 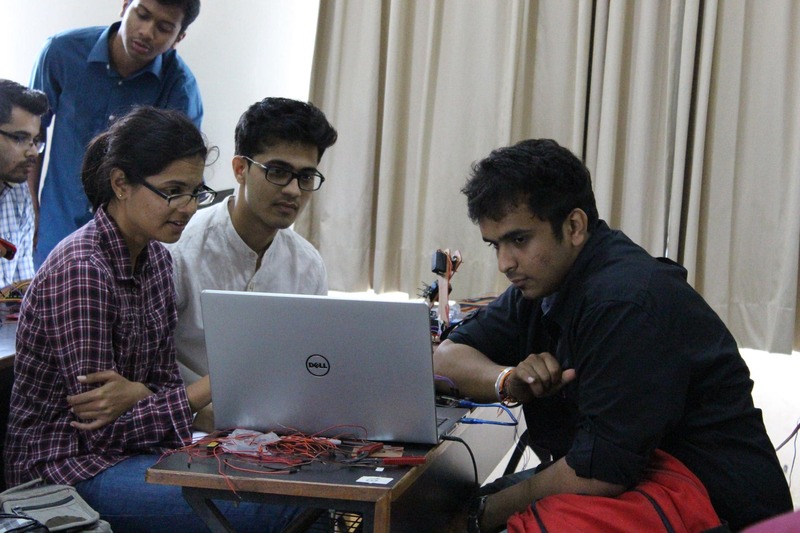 In this course, you will build an IoT based Automated Street Lighting System that automatically switches the street light ON and OFF based on the amount of sunlight present. This is one of the key components of smart cities where energy will be used very efficiently by turning the streetlights ON and OFF at the right time as needed. The data will be sent to the cloud for storage and analysis. How can you build this Automated Street Lighting project? How to build a Automated Street Lighting project? Login to our online learning portal will be provided instantly upon enrollment. The portal will have video lectures, tutorials, and quizzes required to build the Automated Street Lighting project. Kits are well tested and shipped to your doorstep in 24 Hours. Use the kit along with the online portal to complete the project at your home itself. How much time do I have to complete the Automated Street Lighting project? What will be in the Automated Street Lighting project kit that I will receive?